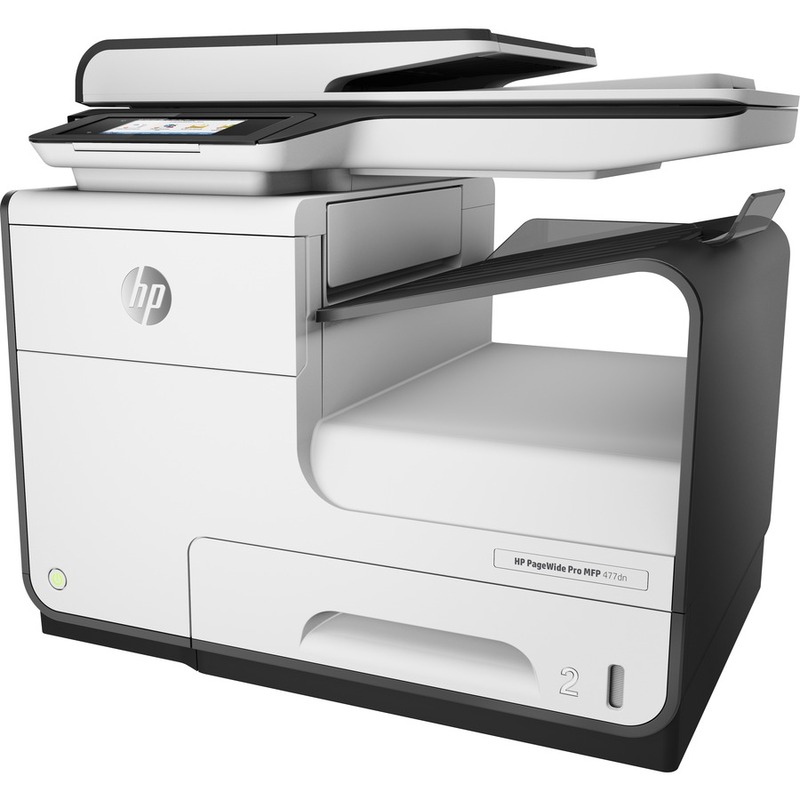 Ultimate value and speed-HP PageWide Pro delivers the lowest total cost of ownership and fastest speeds in its class. 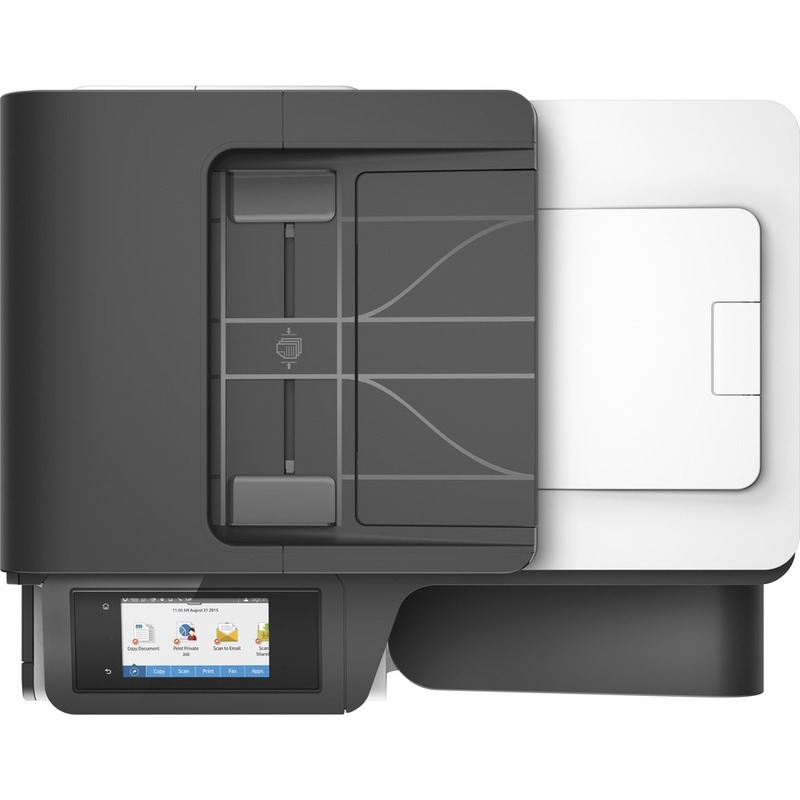 Get quick two-sided scanning, plus best-in-class security features and energy efficiency.Features Professional color, breakthrough total cost Results you expect and lasting value-breakthrough total cost of ownership, the lowest in its class. Print professional-quality color on a variety of papers-perfect for office use. Print more pages and replace cartridges less often, using Original HP PageWide high-yield cartridges. Spend less time and budget on scheduled maintenance with streamlined HP PageWide Technology. The fastest MFP in its class Wait less, do more with unmatched speeds-up to 55 ppm-and the fastest first-page printing in its class. 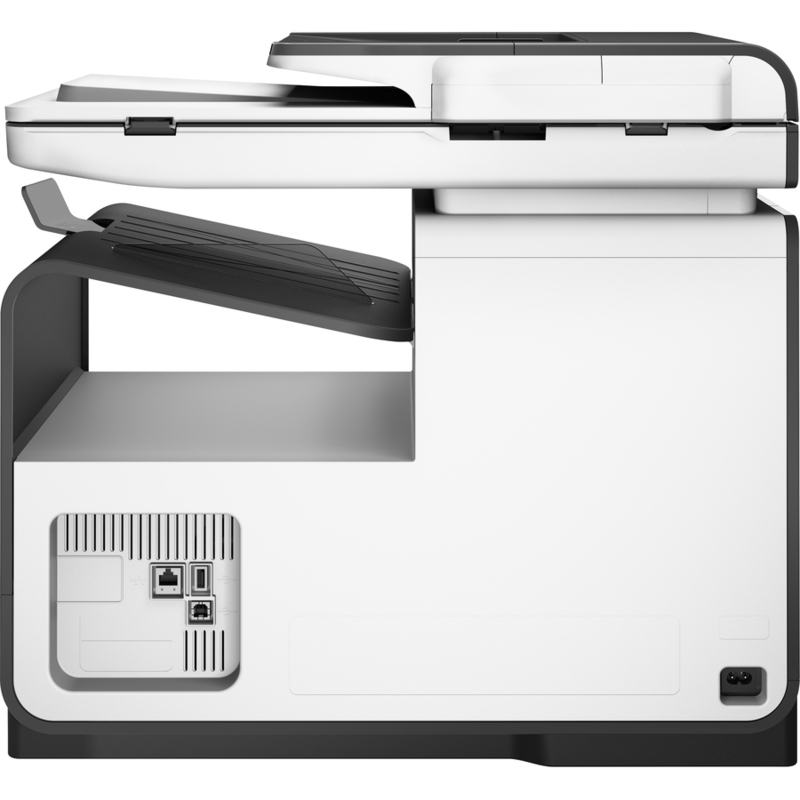 Get fast two-sided scanning directly to email and the cloud with this LDAP-enabled MFP. Manage tasks from a 4.3-inch (10.9 cm) touchscreen. Print Microsoft® Word and PowerPoint® files from USB. Proven technology. Superior energy efficiency. Minimize downtime with HP PageWide Technology that delivers reliable performance businesses demand. 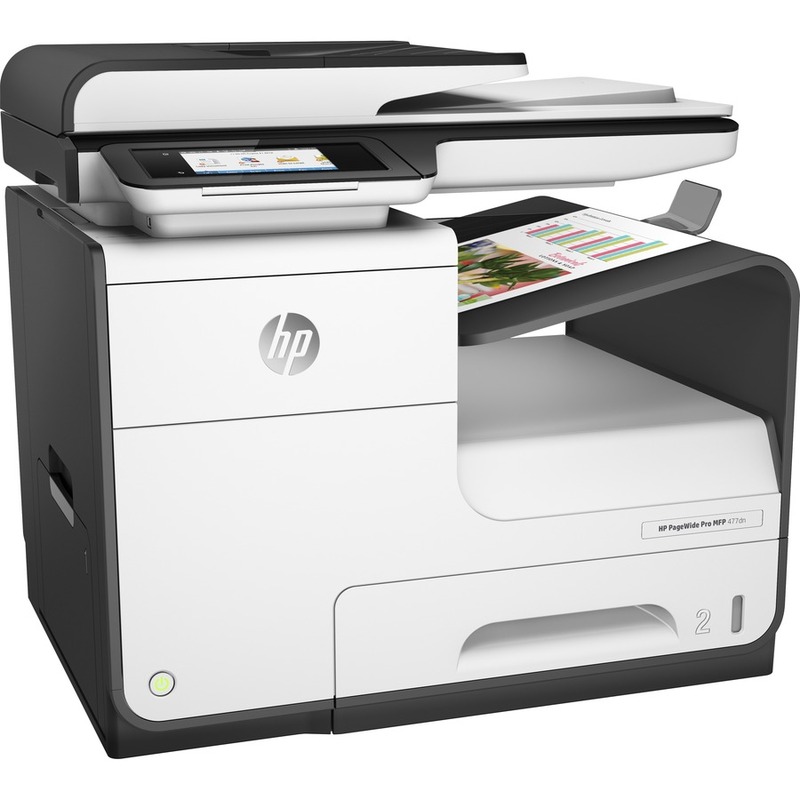 Conserve with HP PageWide Technology-designed to use less energy than any MFP in its class. Get professional-quality color documents and the performance you expect with Original HP PageWide cartridges. Best-in-class security and management features Help protect your investment and extend capabilities as your needs grow, with a portfolio of solutions. Help ensure the security of confidential information. Enter a PIN at the device to retrieve your print job. Regulate color use and reduce printing costs with HP Color Access Control. Help keep your printer secure-from boot up to shutdown-with secure boot and secure code integrity validation.